WATCH NFL STARS AND CELEBRITIES WALK THE RED CARPET PRIOR TO NFL HONORS. 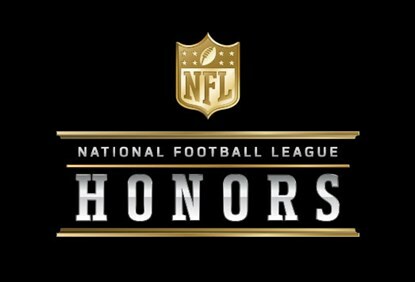 The night before Super Bowl LII, the NFL will salute its best players and plays from the 2017 season with its 7th annual NFL Honors. Don’t miss this exclusive opportunity to watch your favorite NFL stars and celebrities walk the red carpet at the Northrop Auditorium in Minneapolis Minnesota on Saturday, February 3RD.